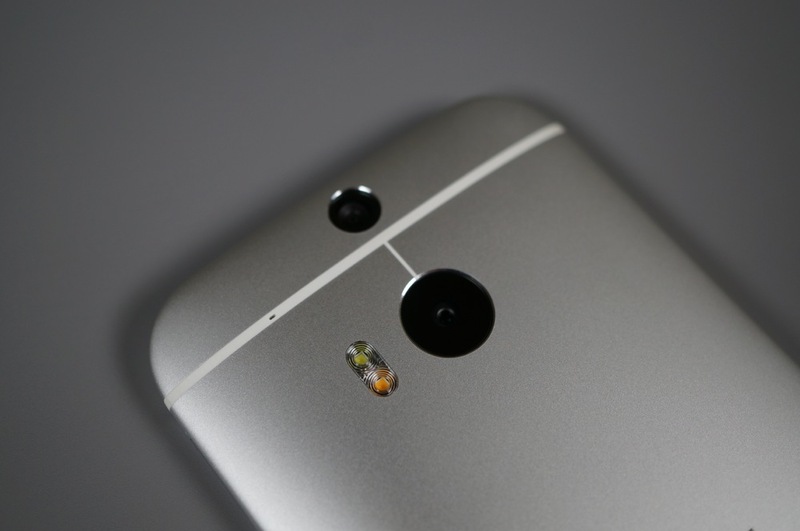 An update for HTC’s proprietary Gallery app found on the One (M8) received an update on Google Play this morning. In the update, which is now downloadable by anyone rocking the M8, a new Duo Effects Gallery has been included, which allows M8 owners to share their special photos with anyone thanks to an interactive web viewer. These “special” photos include any that were taken and edited with HTC’s UFocus, Foregrounder, and Dimension Plus editing tools. Before this update, sharing these photos was possible, but no one else would be able to experience the gimmick themselves; they would just see a regular photo, with no dimensions or special FX. If you own the One (M8), go grab the update, then upload your specialized photos to the web interface. Once you have done that, share links down below so we can all see the cool shots you have taken with the M8’s Duo Camera setup.